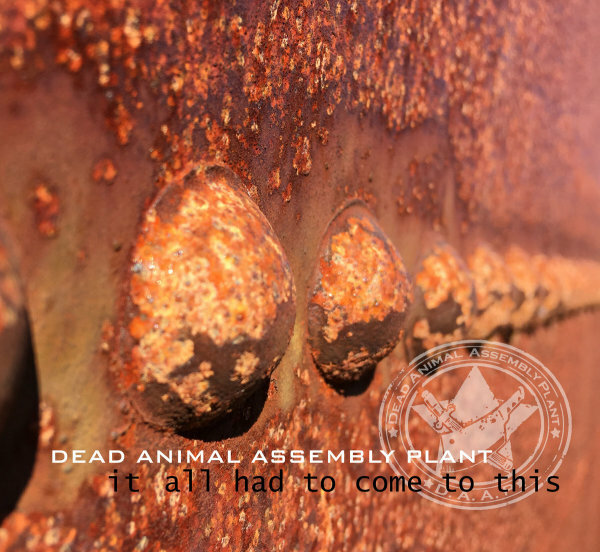 "IT ALL HAD TO COME TO THIS"
I was introduced to Dead Animal Assembly Plant nearly two years ago, and I must say, despite their exotic look and somewhat creepy name that would freak out most of the people in my small town Texas neighborhood, they are not only an extremely talented bunch, they are quite friendly, and tremendously humble. The first tune I ever heard from the band, was off their OFH: Prime Cuts, EP. The song was, “Rise With Me”, and although most people who I showed the video to were way off with the meaning behind the tune, I myself caught on pretty quick, this band is not afraid to push the envelope nor make you question yourself with their unapologetic style of music. Then came their version of an old folk song, called, “God’s Gonna Cut You Down”, whom most people, as myself thought it was a Johnny Cash tune. 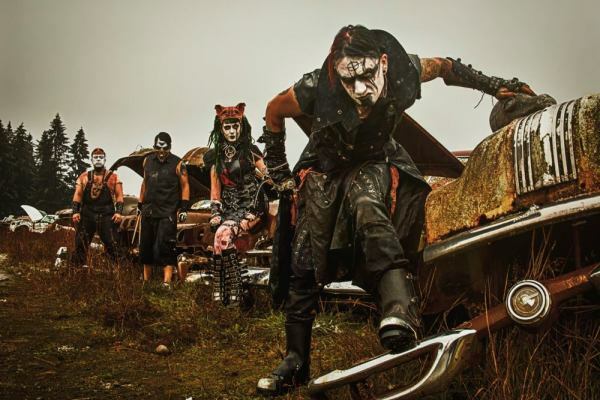 Now, here you have an industrial metal band throwing out a rendition of a song that was covered by the likes of the late great blues/folk artist, Odetta Holmes, Elvis Presley, as before mentioned, Johnny Cash, and they made it their own. 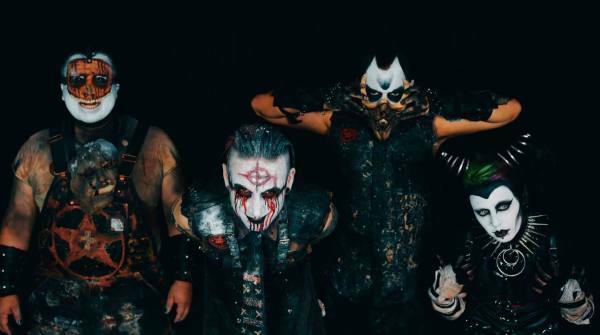 Zach and the gang took the tune, added their twist to it all, and created a tremendous version, that’s right, ole Marilyn Manson’s go at the old melody cannot hold a candle to the D.A.A.P. version. As I before mentioned, the band is not afraid to push the envelope, and that is one of the many reasons why I dig the band. They have no problem with experimenting with their looks, nor their sound, and that is something I fully respect in a musical artist. With all the babbling on that I have done up to this point, I must get to the topic at hand, their latest helping of music, which is a entitled, “It All Had to Come to This”. Now, it opens up with one of my favorite tunes from the band, “Rise with Me”, the Prime Cuts Version, but, after that song, all hell breaks loose! The next track is Rise With Me (All Children Go To Heaven Mix), and it is dark, with a sinister/sadistic vibe to the mix. I am not saying that I did not like it, because I enjoyed it, but, it is not for the faint of heart. In fact, aside from track three, in my opinion, the entire album has this “House of 1000 Corpses” meets, “Texas Chainsaw Massacre” meshed in with music vibe to it. 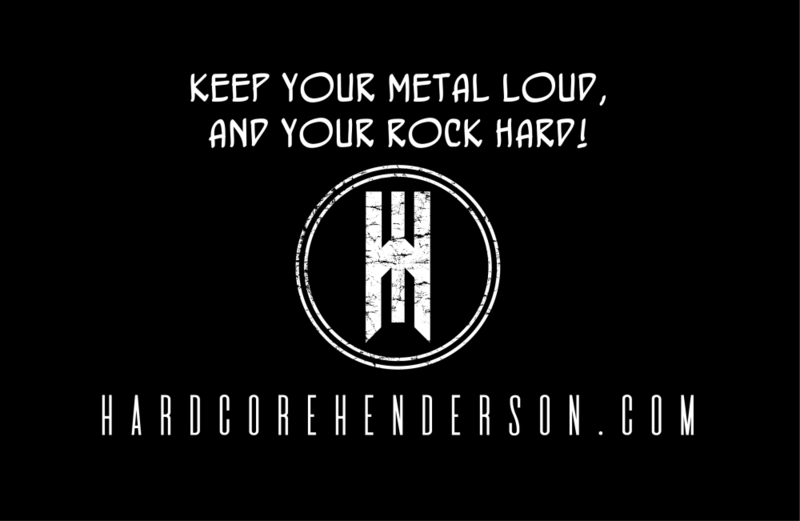 The various mixes throughout the album is absolutely entertaining, I feel if you are a fan of music that has a dark melodic sensation to it all, then you should grab your digital copy. 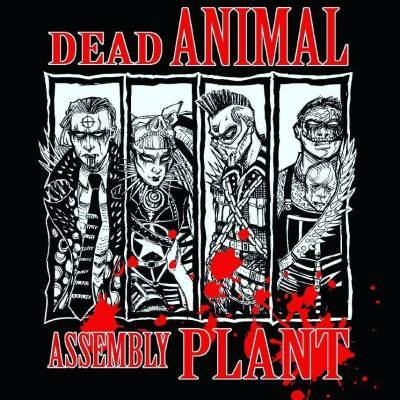 I assure you, your ears will not be let down with yet another great work of art from Dead Animal Assembly Plant. Purchase album by clicking on photo below.